Day tour with visits to the famous Jigokudani monkeys and some of the best cherry blossom spots in northern Nagano. Observe Japanese wild macaques up close at the park. Enjoy a well-deserved Japanese lunch. See the cherry blossoms of Japan’s countryside. This tour takes you from JR Nagano Station to the world-famous Jigokudani snow monkeys and to some of the most beloved cherry blossom viewing spots in Nagano. Seeing the blooming cherry blossoms (called hanami in Japanese) is one of the most Japanese things one can do whilst being in the land of the rising sun. This seasonal tour is limited, operating between April 10th and 30th 2019. Located in the cooler, mountainous region of northern Nagano, cherry blossoms tend to bloom later in this region than those in cities like Tokyo or Kyoto. Every year, the blossoms normally come into bloom from middle of April. Nagano is not as famous as aforementioned cities but has many lovely places where you can see the brightly colored flowers. If you wish to get off the beaten track and see the wild monkeys & cherry blossoms on the same day, this tour is perfect for you. 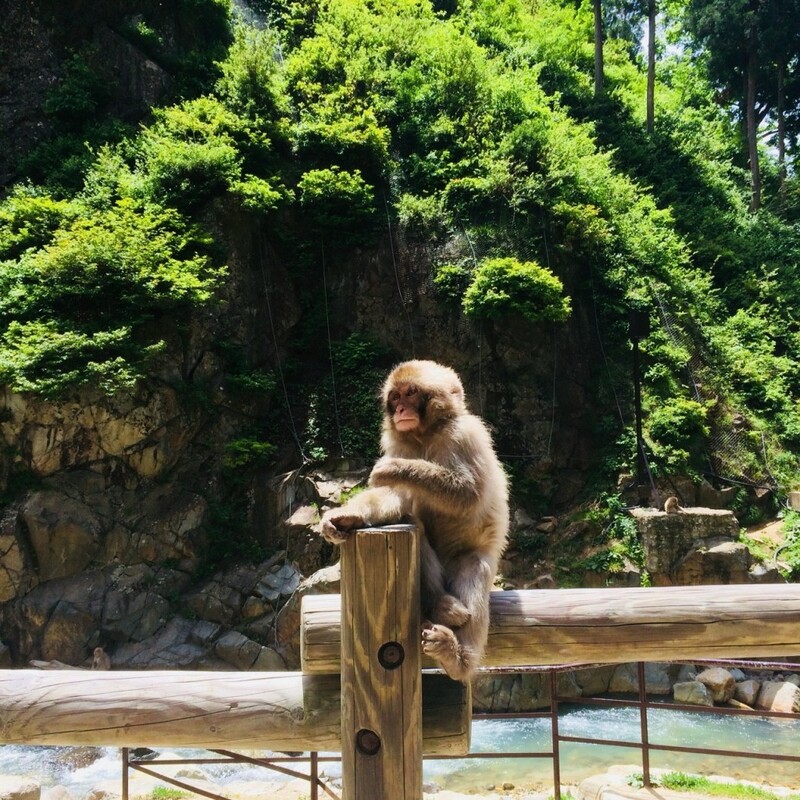 We first take you to the Jigokudani Monkey Park, where you can observe the wild Japanese macaques at incredibly close distance. 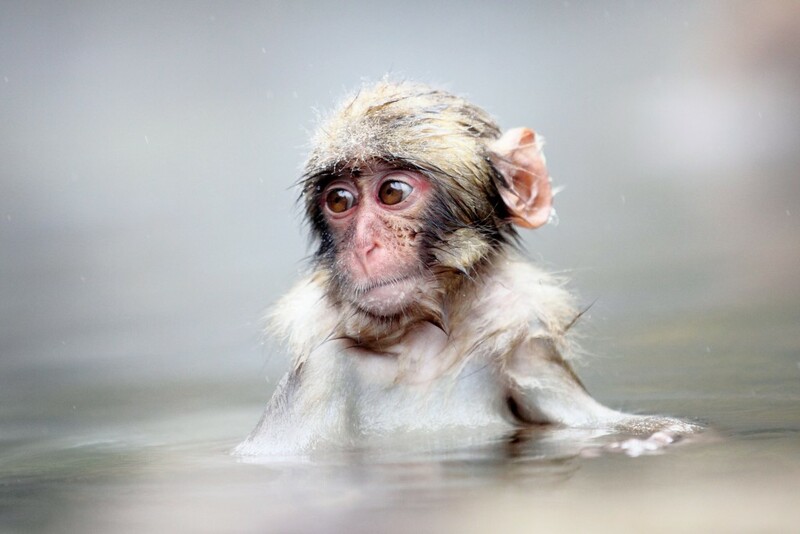 April is generally the month when new-born babies arrive to the Jigokudani monkey troop. Usually there are 20 – 30 babies born every spring, and it’s endearing to see the newborns taking their first step and climb. 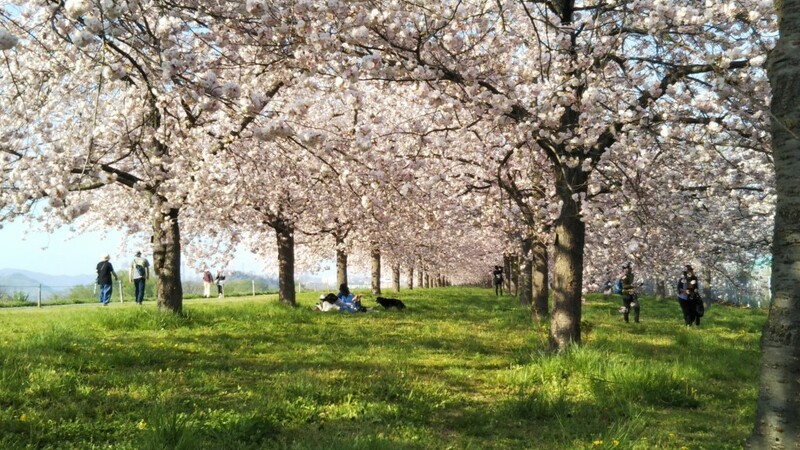 After being filled by a Japanese lunch, the tour will take you to hanami spots where cherry blossoms can be seen. The spots are selected depending on the degree of bloom of the blossoms on the tour date*. Each spot has different types of cherry blossoms and its own unique atmosphere – a relaxing and great way to experience Japan at this beautiful time of year! After enjoying the cherry blossoms, you will be taken to the train that takes you back to JR Nagano Station. The tour is scheduled to conclude at JR Nagano Station between 17:30-18:30*. *Tours will end at slightly different times depending on the chosen location for each day’s hanami. We monitored the blooming of the flowers in order to select the best possible location for each day’s tour. 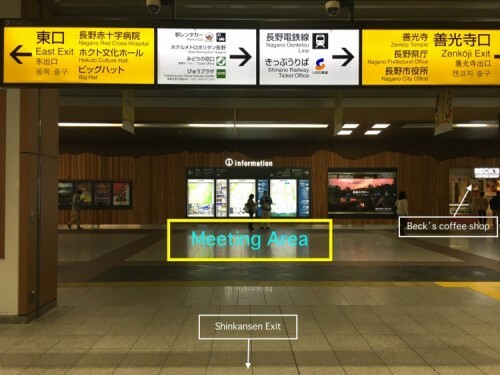 Meet at Nagano station directly in front of the Shinkansen exit at the information board towards the East Exit. Our guide will be there by 9:20. Once all guests have arrived you will head toward the Snow Monkey Park. Welcome to the Snow Monkey area! Walk along the forest trail (approximately 25-30 minutes) into the Snow Monkey Park where you will have the chance to observe the monkeys in close proximity. 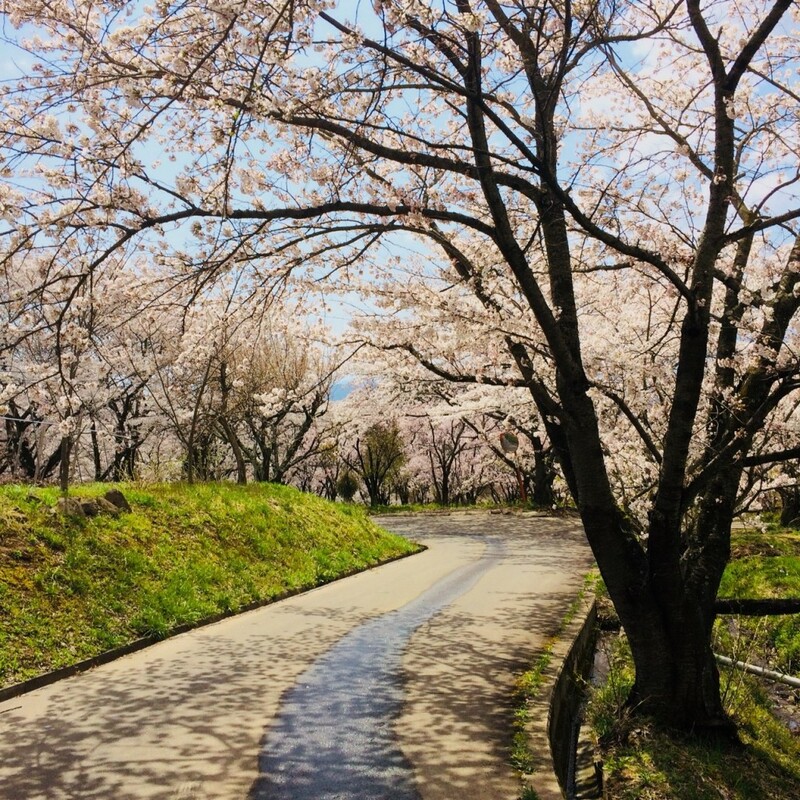 We monitor the blooming of the cherry blossoms and select the best location to view them for each tour, meaning that the location will vary from day-to-day but is always selected to give guests the best possible experience! Arrival back to Nagano Station where the tour concludes. 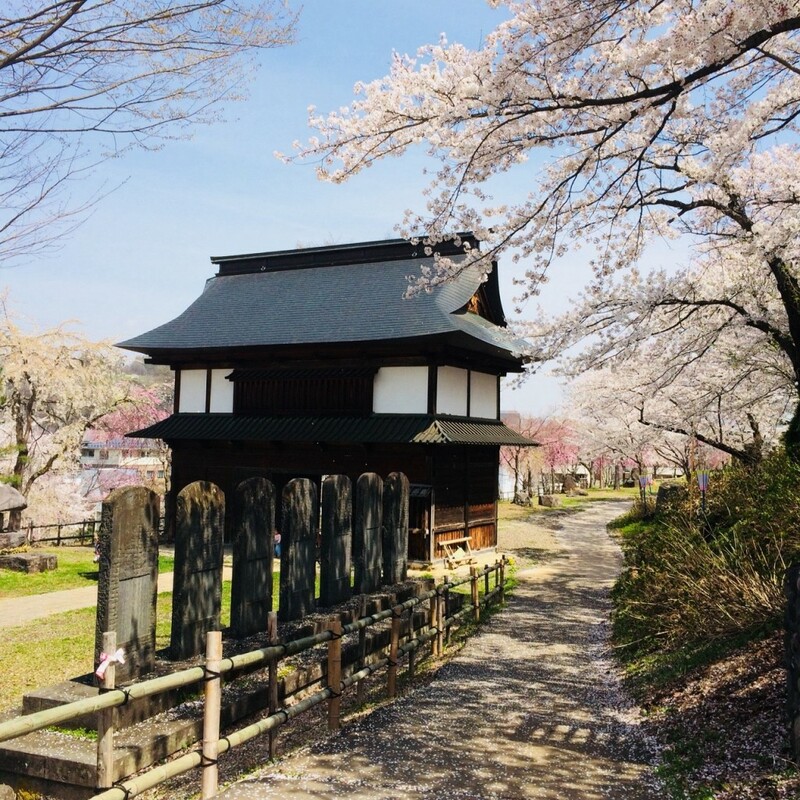 In the case that the cherry blossoms are not in bloom at any of the above-mentioned sites on the day of the tour, we will instead take you to the Zenko-ji Temple and Sake brewery. In that case, we will notify you of the change in itinerary 3 days in advance. Infants (0-5) is free of charge. A infant lunch is not included and the order will be made directly to the restaurant according to your needs. What time should I get on the bullet train to arrive in Nagano on time? What time does the bullet train depart back to Tokyo after the tour? The start and finish of the tour are arranged according to the bullet train (called Hokuriku Shinkansen) timetable. See below for specific timetables for the bullet train departure and arrival times to/from Nagano Station.